Orange polypropylene floating rope. 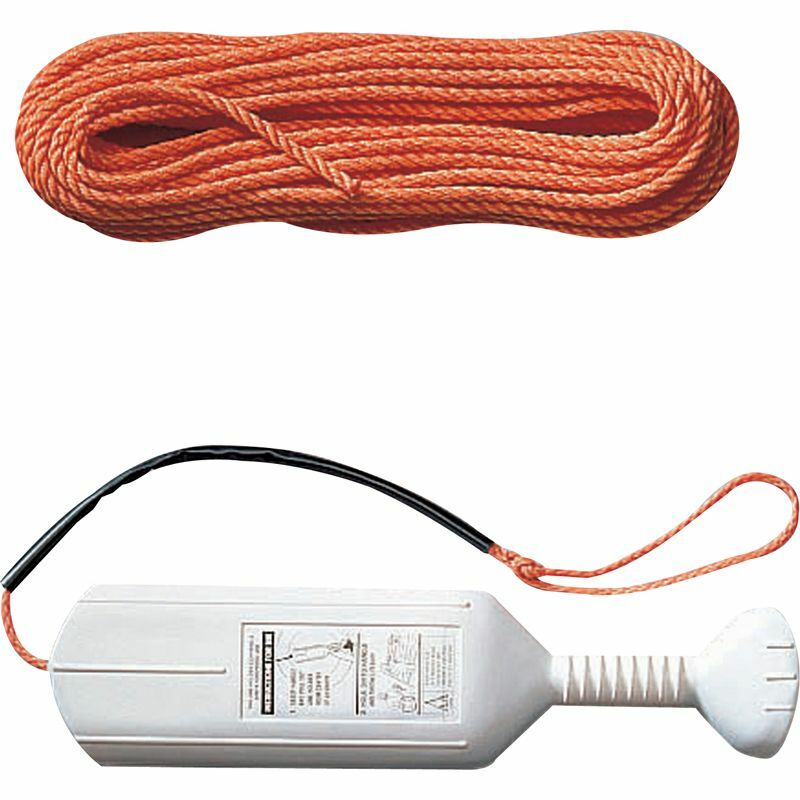 Ideal for use with lifebuoys or as a floating perimeter rope. Diameter: 8mm. Length: 30m.